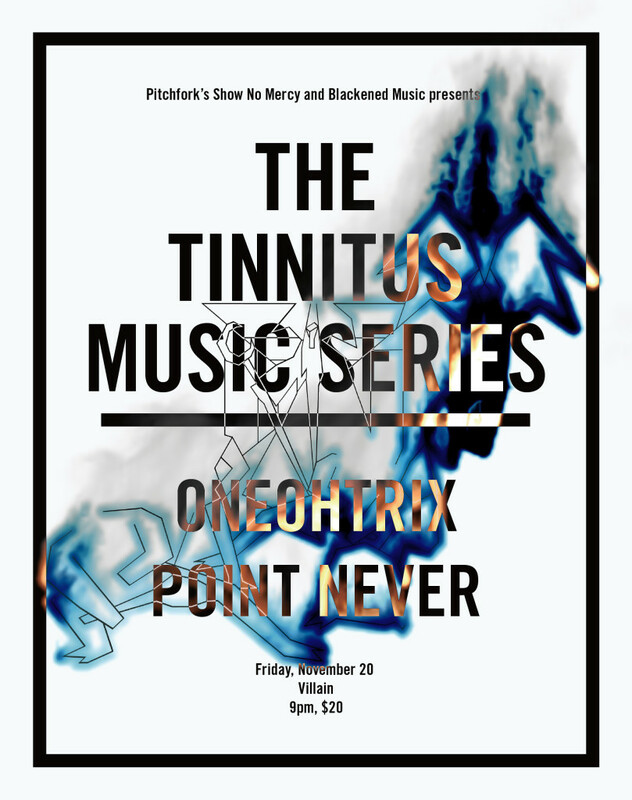 The Tinnitus Music Series presents three wholly unique extreme guitar players. Stephen O’Malley is a towering figure in drone metal, involved with several of the genre’s key bands including Sunn O))), Khanate and KTL. Reg Bloor’s intense and visceral guitar playing has been described as “part black metal, part no wave, and part nuclear holocaust.” She performs in Glenn Branca’s Ensemble. Andrew Hock, of genre-defining bands Castavet and Pslam Zero, performs patient, haunting and hypnotic long-form compositions. Powered by WordPress v 3.9.27. Page in 0.621 seconds.